We are proud to support Shipston Home Nursing and the fantastic service they provide for the local community. 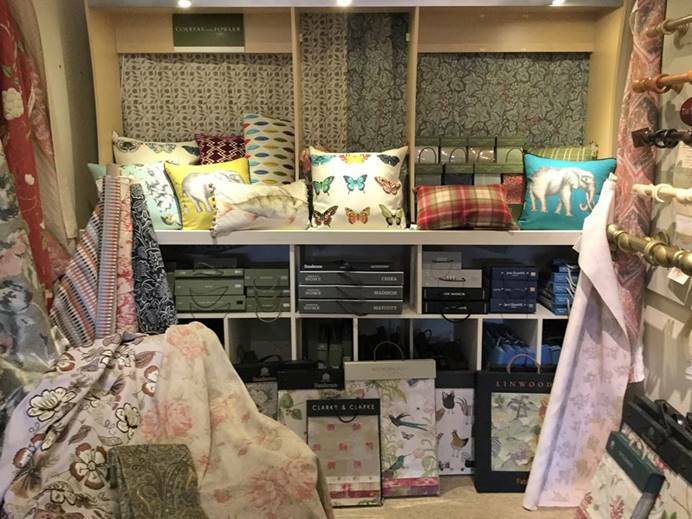 The Track House is the home of high quality soft furnishings – serving South Warwickshire, The Cotswolds and beyond. ‘CosiDor by Trackhouse’ is the revolutionary door portiere and draught prevention system created and patented by The Track House.